Please note the Easter sale does not apply in this section. 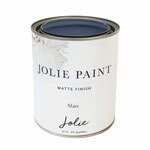 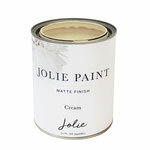 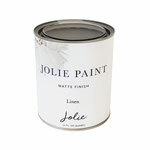 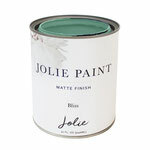 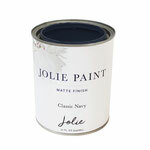 Jolie Premier Paints are a water-based, non-toxic, and quick-drying paint for furniture, floors, walls, and home accessories. 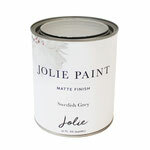 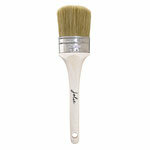 Achieve beautiful painted finishes, such as smooth, modern, distressed, textured and many more. 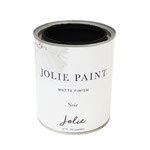 Jolie Paint adheres to almost any surface, including wood, matte plastics, stone, brick, concrete, and metal. 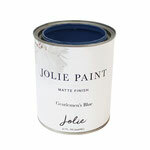 Manufactured by the Davis Paint company in the U.S, Jolie Paints brings a fresh & modern colour palette. The signature neutrals range is perfect for our Australian lifestyle! 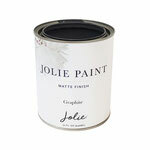 Jolie Paint adheres to almost any surface, including wood, matte plastics, stone, brick, concrete and metal. 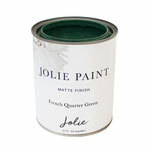 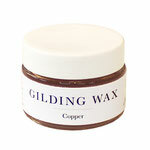 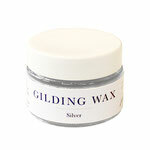 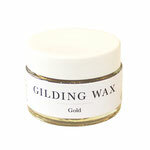 Use with complementary products such as Jolie Finishing Waxes to enhance durability and add style to your project.